If you are unable to remember your password, you can regain access to password-protected areas of Avast by reinstalling the program in Safe Mode. 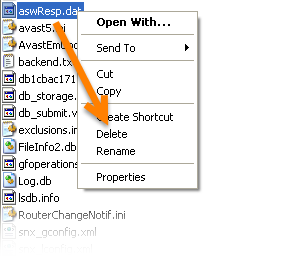 If you are unable to remember your password, you can regain access to password-protected areas of Avast by removing the aswResp.dat file. 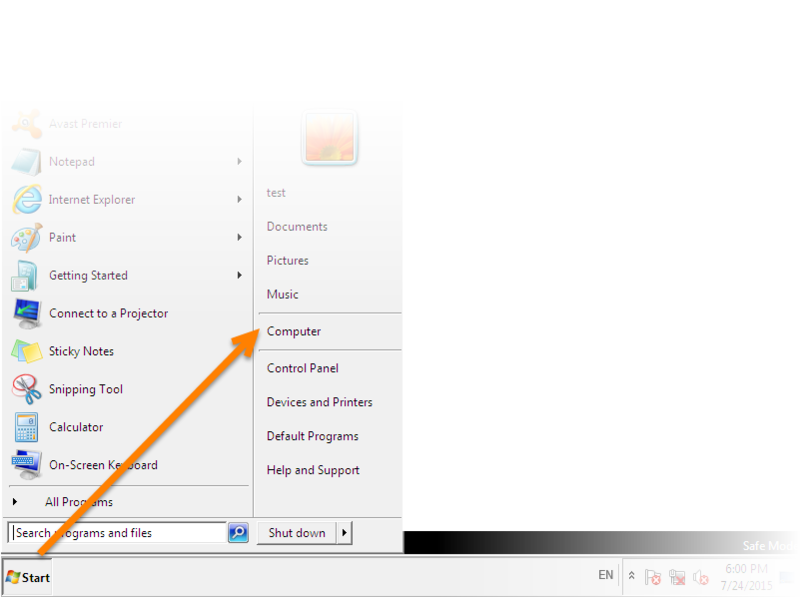 Ensure that you are logged into Windows with Administrator permissions before you begin. 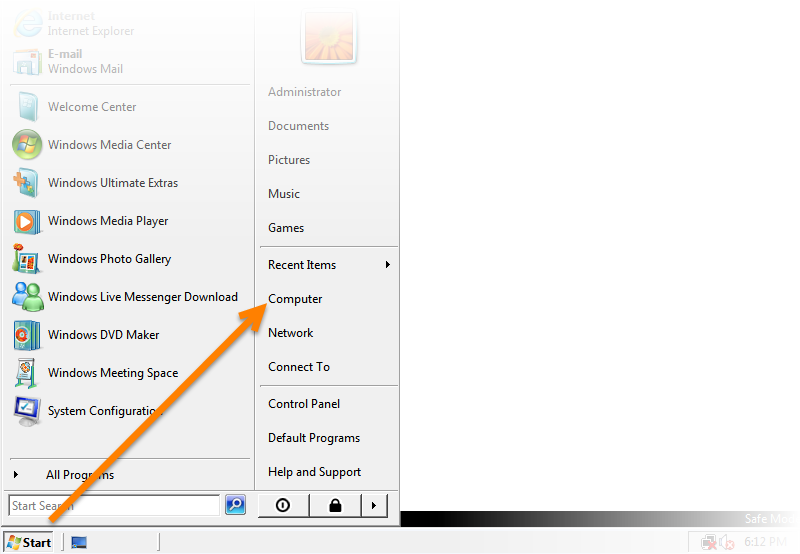 Simultaneously press the Win + X keys on your keyboard and select File Explorer from the menu. 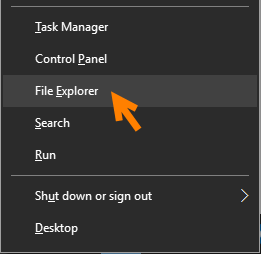 From the START menu select Computer. 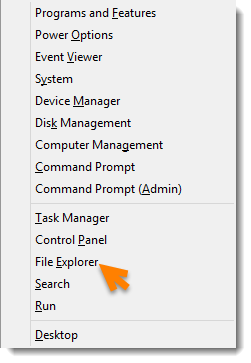 From the START menu select My Computer. 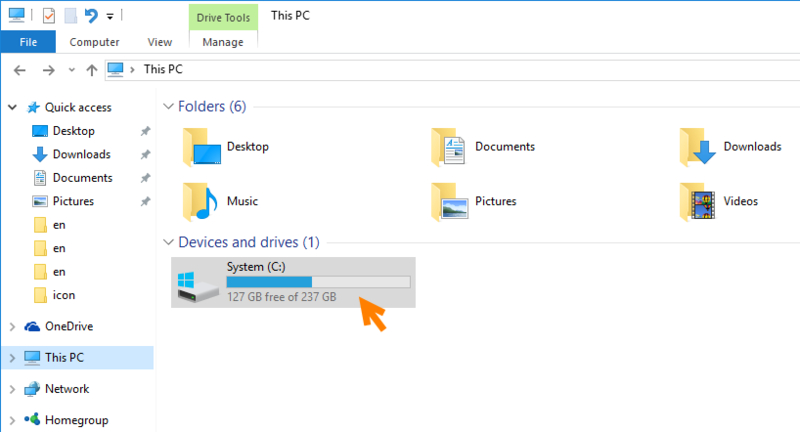 Double-click your Local Disk (usually C:) where Avast is installed by default. 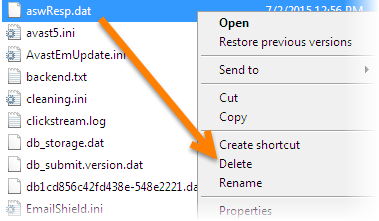 In the Avast folder, locate the aswResp.dat file and delete it. 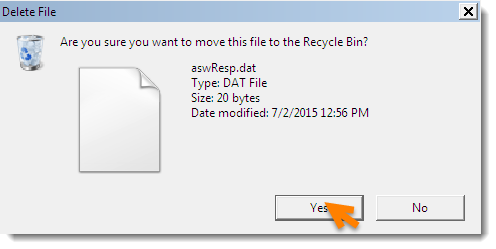 Click Yes in the confirmation dialog that appears.